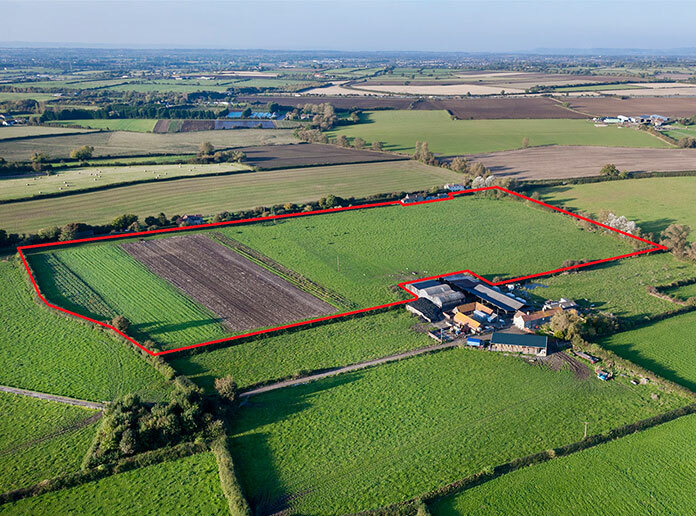 Landmark Engineering & Land Surveying Consultants are a firm of engineers and land surveyors based in Naas, Co. Kildare. 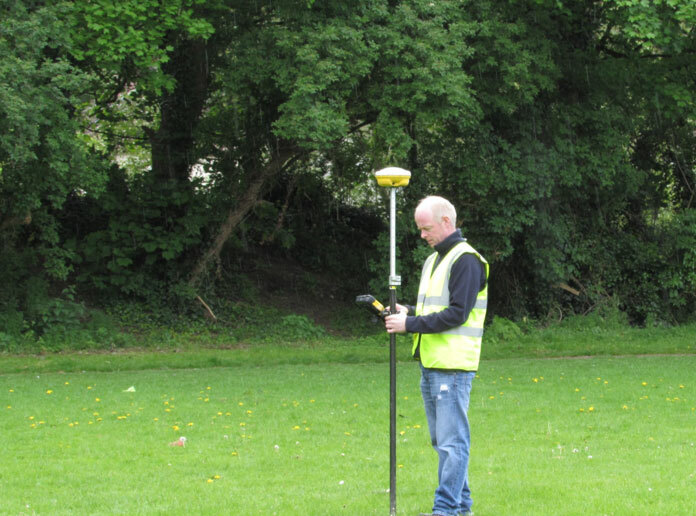 We provide a nationwide engineering and land surveying service to Architects, Engineers, Construction firms, Solicitors, Estate agents and private individuals.We pride ourselves on our extremely accurate survey work by using state of the art survey equipment and technology coupled with our substantial experience and technical skills. We tailor our services to suit the client’s specifications required, thus providing a very competitive price and meeting the client’s exact requirements, time frames and budgets. 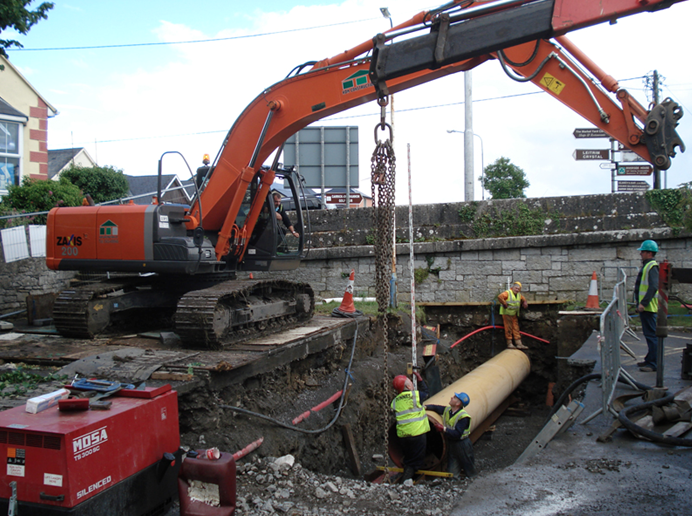 All of our services are carried out by experienced Surveyors and are covered by Full Professional Indemnity Insurance. Landmark Engineering & Land Surveying Consultants(c) 2015 All Rights Reserved Ireland Website Design.